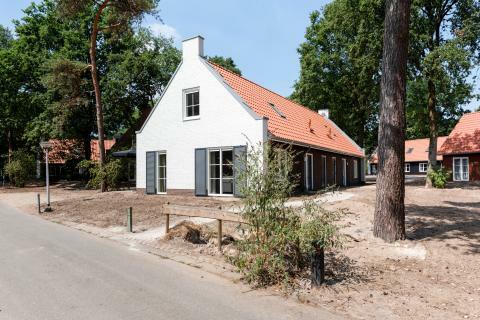 Landal De Vers in Overloon - the best offers! 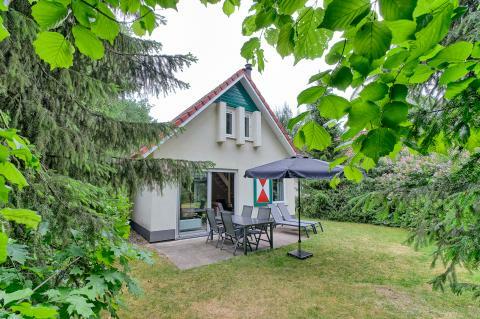 Enjoy a wonderful stay at Landal De Vers in Overloon (Netherlands). You can take advantage of the various possibilities provided by the park and its surroundings. 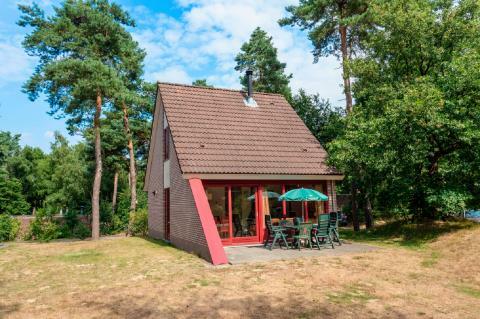 This price applies to 6-person cottage 6D2 Comfort, with the arrival as 27 May 2019, 2 Nights. This price applies to 6-person cottage 6C3, with the arrival as 27 May 2019, 2 Nights. For most preferences/request, a surcharge is applied. You can find these costs on the invoice from the park. This park requires a deposit for group bookings.